Wondering if small, simple changes can make a difference in your health for a lifetime? Struggling to prepare food that is healthy and satisfying? Do it for yourself. You can choose healthy food, jumpstart your fitness goals and start to think and feel empowered. 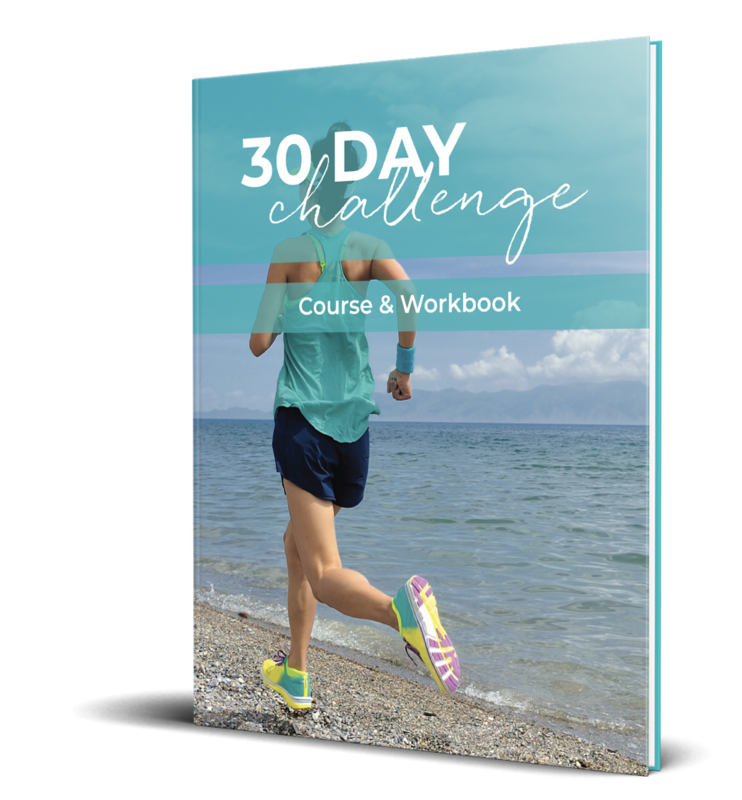 THE HEALTH MOM 30 DAY CHALLENGE. Perseverance. Focus. Motivation from within. Daily exercises. No need for a gym. Group accountability. Real food. Simple grocery lists. Food you want to eat. To jumpstart your health goals. 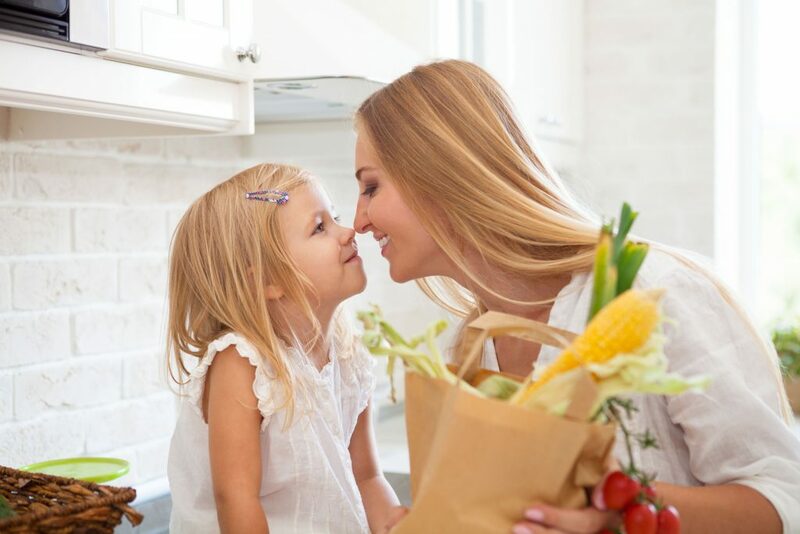 Your healthy mom life is waiting for you in 30 days time! What is the nutrition theory? There are food rules, the number of meals, a list of allowed foods, how much and what to drink, etc. This program is suitable for any dietary theory. What's Included in the fitness section? There are fitness challenges daily. Usually am and pm. This program requires some exertion and will be good for people who are physically able to participate in more extreme challenges. There is a tracker that can be kept online or printed out. There are YouTube links for your participants to become familiar with the exercise and form. 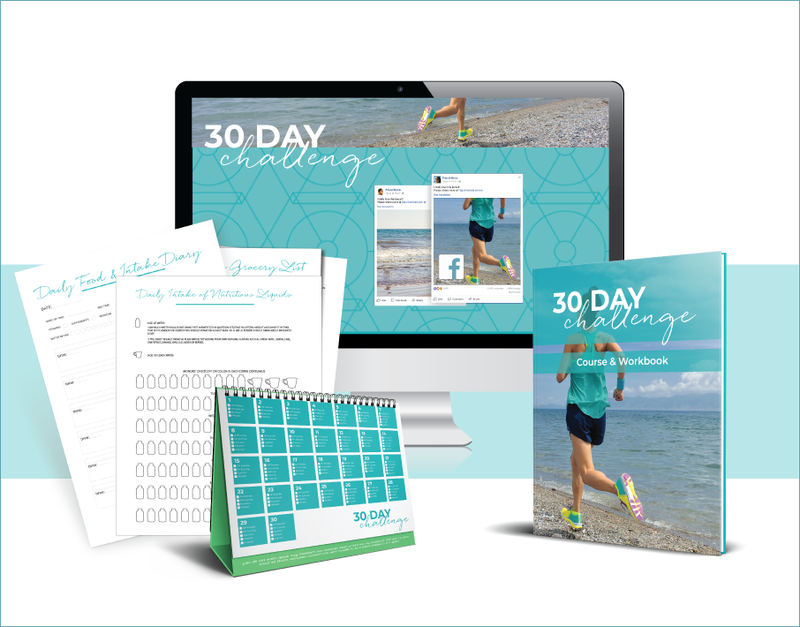 The 30 Day Challenge is a digital product. It will be ready for download immediately. You will not receive a printed, hard copy book in the mail. It can be printed at your local printer or by you on your printer or you may purchase a hard copy from us after you have purchased the digital copy. It is beautiful when printed. This program is not intended to diagnose, treat, prevent or cure any illness or disease. The information provided in this program is for general educational purposes, has not been reviewed nor approved by the FDA and is not intended to take the place of advice from your medical professional, licensed dietician or nutritionist. You are solely responsible for your health care and activity choices. Participation in this challenge does not constitute a client-coach relationship.